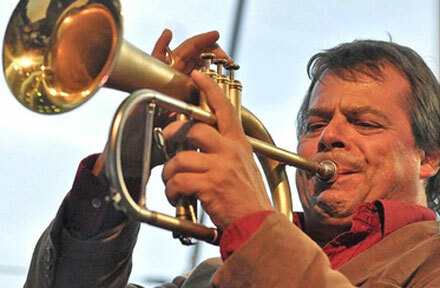 Friday night Jazz Time sessions have recently gained an extra dimension as a roster of leading professional jazz musicians perform alongside our emerging jazz players at the popular, student-led events. With funding from Colwinston Trust, students have the opportunity to work with a different performer every month. The first in the series took place last Friday with an appearance from alto saxophonist Geoff Simkins, who is also a visiting jazz tutor. 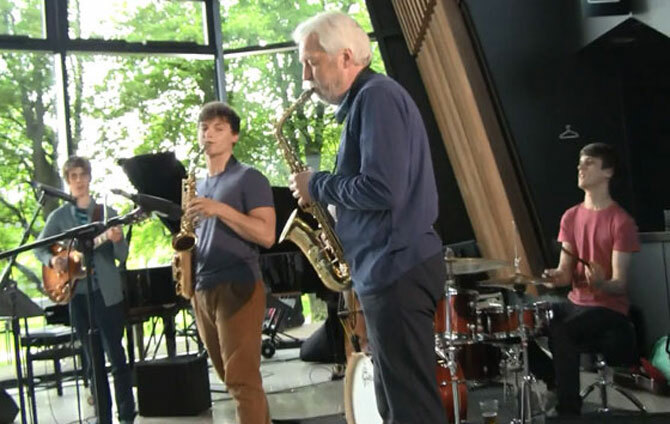 The aim of the series is to give students chance to play with a variety of performers and to experience the many different styles of jazz performance first-hand, in a showcase public event. 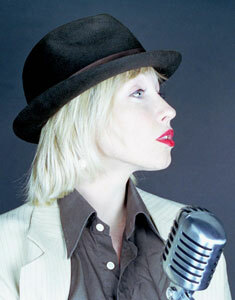 Students can look forward to performances with trumpeter Steve Waterman and vocalist Tina May across the coming months.